Last night (20th July 2011) saw the first drop in session for the Newcastle Maker Space. A big thanks goes to Alistair and Brian for allowing us to use their office space at the Star and Shadow (and the tea and biscuits). For those who couldn’t attend, we had about 10 or so makers turn up which is a good start considering it wasn’t advertised. * A friendly drop in club to chat with others, seek advice on those troubling tech problems, show and tells etc. While the maker space finds its feet so to speak, we’ve palnning on drop in sessions every 1st and 3rd Wednesday’s of the month. Check the Maker Space web site and discussion group for more details. 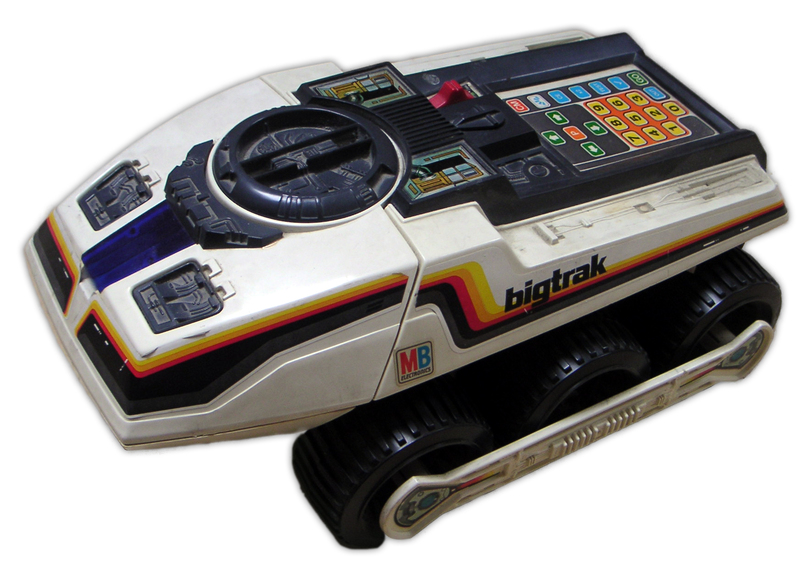 I picked up a Big Trak programmable vehicle from a car boot sale a few years ago where it promptly got lost in my to be used in a cool project (aka junk) pile. The recent Dorkbot @ Newcastle project session saw me dig it out of my attic with the goal of swapping out the original controller board an replacing it with an Arduino. To make this work I needed a motor controller circuit to drive the wheels of the Big Trak. There are a number of Arduino motor controller shields I could have used but I already had a couple of ST L6203 H-Bridge Driver chips left over from a previous project so I put together a quick dual motor controller design using these. You are currently browsing the archives for the Dorkbot category.